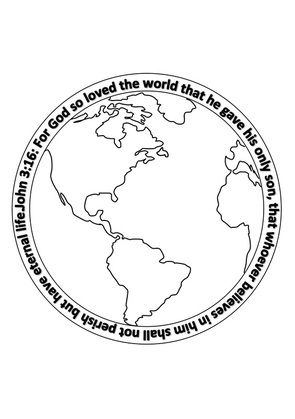 John 3 verse 16 Printable Colouring Sheet. Version 1. 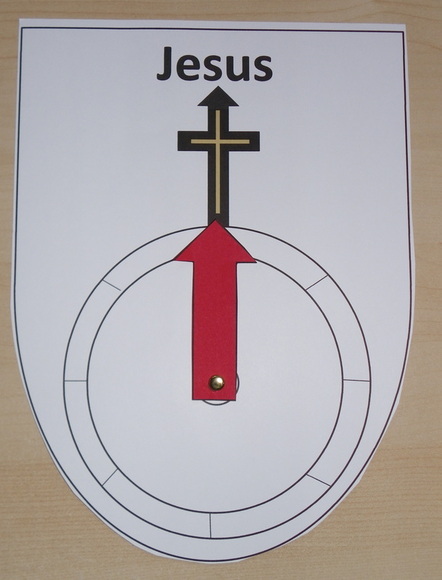 John 3 verse 16 Colouring Sheet. Version 2. 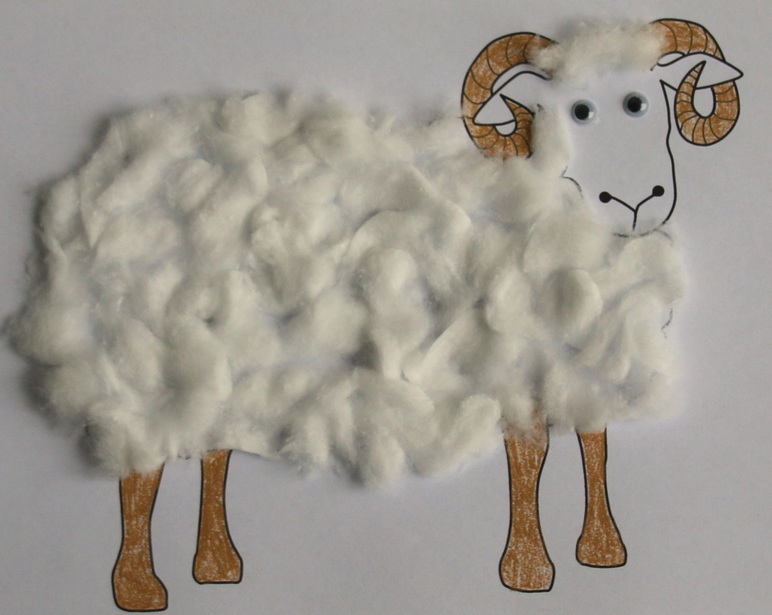 John 3 verse 16 craft. 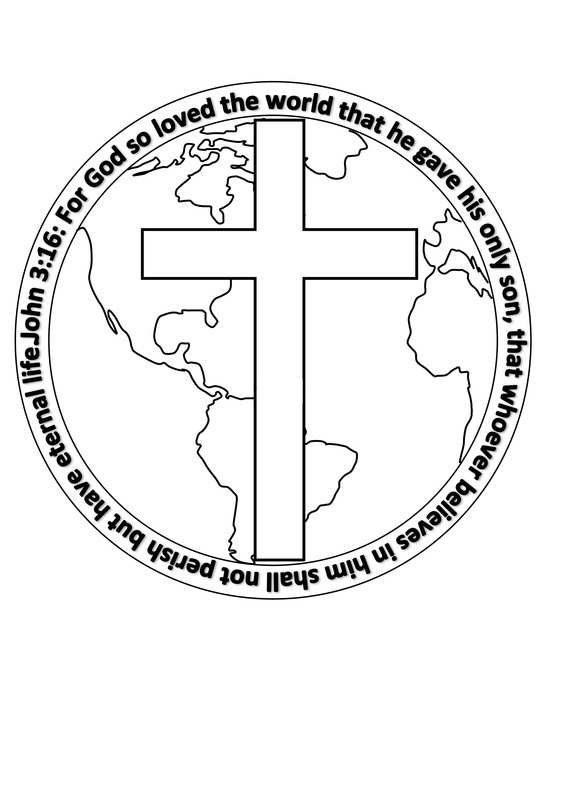 Handprint world globe with cross. Free printable templates.